Sheridan Design undertake a variety of project types, from small domestic extensions to large commercial, industrial and healthcare projects. We support projects from inception to completion. The practice works in many counties; valuing both the connection with our local community and further afield as can be seen below. The practice has developed a reputation for innovative design delivered through a collaborative approach with our clients. The beautiful and historically important town of Sandwich is where our previous office was based. We have amassed extensive architectural and engineering experience in Grade 2 Listed Building projects. There are many challenges for architects and engineers in Sandwich working on what can be important medieval buildings. Our architectural and engineering projects in Sandwich generally include working on refurbishment and restoration projects of Listed Buildings. We are pleased to be involved in an improvement project in one of the historic churches of Sandwich. We view Listed Buildings as architectural gems and are very skilled in conserving these buildings for future generations. We have also had the opportunity of working on new developments in Sandwich and the surrounding villages which have been challenging due to land constraints and conservation implications. We have carried out many projects in Canterbury, Ashford and Faversham. Canterbury has undergone redevelopment in recent years; some of the local landmarks such as the theatre and library have been rebuilt in a modern vernacular. We are fortunate in having the city of Canterbury on our doorstep giving Sheridan Design, architects and engineers, the opportunity to enhance the architecture of this beautiful place. Expertise developed by experience has seen us involved in many interesting projects in and around the heart of the city. 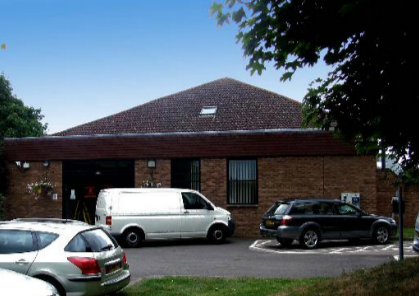 We have been involved in residential development projects and many healthcare projects at the Chaucer Hospital and Kent and Canterbury Hospital. We have also been involved in projects in the many outlying villages of Canterbury, including one off housing and refurbishment design. Faversham is a town of some significance and historic interest, it was an important port in mediaeval times and one of the main gateways into the UK from the continent. The town is now experiencing an architectural regeneration. There are challenges for architects and engineers in this regeneration process. Our architectural and engineering projects generally include working on refurbishment projects but also projects ranging from housing developments to one off commissions. We have had the opportunity of working on Listed Buildings within the town and Sheridan Design welcomes the challenges of regeneration and conservation architecture. This large scale housing development on the historic site of the old army backs cost £5.5 million pounds. The vibrant seaside town of Deal is a fine example of Georgian seaside architecture, many are Grade 2 Listed Buildings. There have been many challenges for us in Deal working on important historic buildings; Listed Buildings need sympathetic design to uphold their historic heritage whilst enabling modern day living to be sensitively integrated. Our architectural and engineering projects in Deal also include the refurbishment and restoration of Listed Buildings and historic buildings. We have been involved in redevelopment projects ranging from new housing schemes to one off commissions. The opportunity of working on new developments in the area has been challenging as the area is designated as a flood plain. The team at Sheridan Design Ltd welcome these challenges. This sketch scheme for 12 flats was inspired by the site's close proximity to the first Art Deco building in England, the famous De La Warr Pavilion. Subsequently the design has evolved to emphasis the more Edwardian style context. This project successfully achieved planning consent. 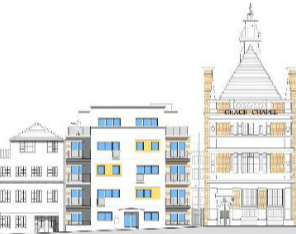 Folkestone is the location of our contribution to the regeneration of the heart of the town with a design for an infill site with a fine Listed Building as neighbour. From an engineering perspective it was a challenge providing residential accommodation on five storeys on a sloping site on poor ground and with sub strata obstructions and difficult access. The design for a housing scheme in the recently regenerated area of Folkestone has drawn major influence from its new context and close proximity to the sea through the use of glazing and pastel shades. The design mimics the fenestration and floor levels of its neighbour, Grace Chapel, so that visually they sit comfortably together. We have carried out many Structural inspections in Folkestone as part of the area is built on a geological slip line. 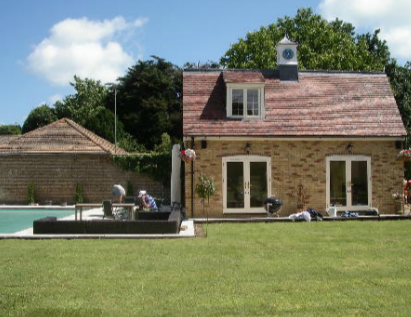 This large two storey extension was completed in 2009, and seamlessly blends with the existing farmhouse. The project presented a challenge to the structural engineer as the ground conditions were running sand, but an economic solution of piling with an integrated slab provided a successful outcome for the project. 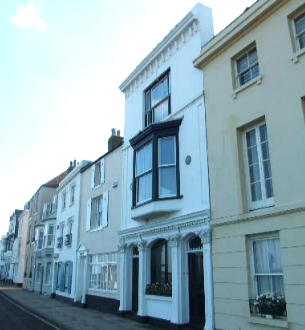 The beautiful architecturally and historically important town of Sandwich is where our office is based. We have amassed extensive architectural and engineering experience in Grade 2 Listed Building projects. There are many challenges for architects and engineers in Sandwich working on what can be important medieval buildings. 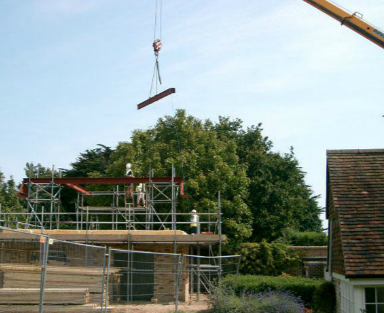 Our architectural and engineering projects in Sandwich generally include working on refurbishment and restoration projects of Listed Buildings. 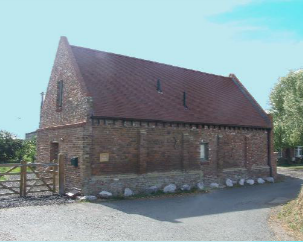 We are pleased to be involved in an improvement project in one of the historic churches of Sandwich. We view Listed Buildings as architectural gems and are very skilled in conserving these buildings for future generations. We have also had the opportunity of working on new developments in Sandwich and the surrounding villages which have been challenging due to land constraints and conservation implications. This historic building needed complete internal refurbishment and alteration. 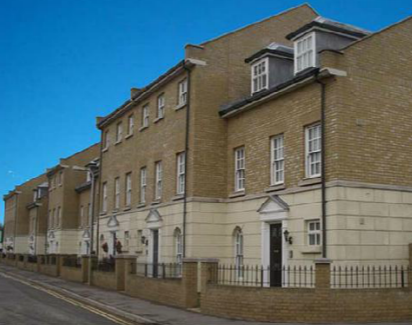 The building is now a highly sought after property in the centre of Sandwich. The structural design work on this project was challenging as the existing structure was around 300 years old and needed major remedial work. 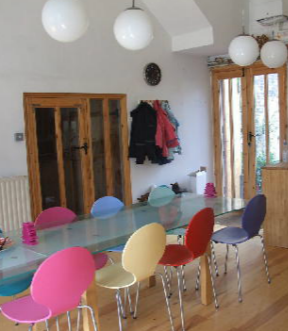 This listed building needed complete internal refurbishment and alteration. The vibrant seaside town of Deal is a fine example of Georgian seaside architecture, many are Grade 2 Listed Buildings. There have been many challenges for us in Deal working on important historic buildings; Listed Buildings need sympathetic design to uphold their historic heritage whilst enabling modern day rliving to be sensitively integrated. The Oast, completed in 2008 is a listed building conversion from a building workshop into a dwelling. The project involved a party wall agreement between the oast house and the malt yard and complete internal renovation and alteration. A cantilevered mezzanine library and office space was designed by the structural engineer spanning across the party wall. 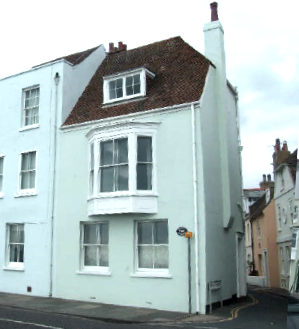 The Pelican stands as one of the most prominent properties on Deal seafront, originally a public house this listed building has been transformed and refurbished for modern living. Deal is a fine example of Georgian seaside architecture, many are Grade 2 Listed Buildings. This two bedroom guest house was designed to match the existing historic cottage and integrated a new internal sauna and external swimming pool and hot tub. The project also included converting the Grade 2 listed glazed conservatory into a gym, a new dining room extension and link passage. The guest house with its double pitched used a steel frame for the roof construction. 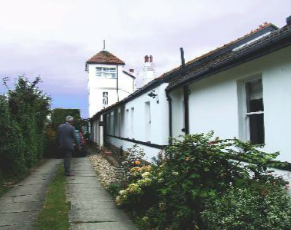 This listed building was one of the first bungalows in the UK, located in Birchington, Kent. Internal and external alterations have been made to the property, including the installation of coloured glass windows on the tower, creating a beautiful and ethereal viewing gallery. This listed brick barn was restored for residential use. The construction of an inner leaf preserved the listed facades and stabilised the building. The property has been restored to preserve it for future generations whilst being internally adapted for modern living. This beautiful Grade 1 listed school building in Northbourne was in need of refurbishment to the complex of classrooms and circulation spaces within the music department. The work was carried out to the approval of English Heritage. This Project was a large extension and playground area to the existing school with a designated art studio. The main building succeeds in complementing the existing architecture whilst offering a contemporary edge with an attractive streched fabric canopy over the playground. The classroom block at St Angelas in Wesgate, Thanet was designed to fully integrate with the context of its garden setting, with its use of sympathetic materials and simple design. The project successfully met the client’s needs and budget. 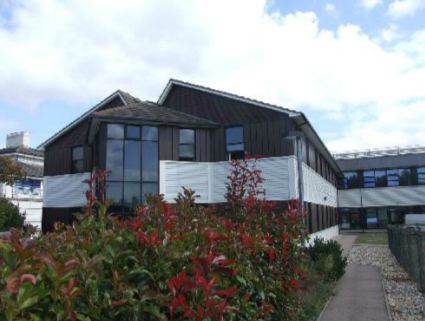 The project brief called for the conversion of stables together with a new build, to form two new classroom blocks. The classroom blocks are set in the grounds of the beautiful Thai Buddhist Temple in Wimbledon, Greater London and care has been paid to ensure they sit sympathetically in their setting. This project involved the design of a nine hole private golf course, nature trail, bmx cycle track and maze, for the leisure park 2 Chimneys, in Thanet, Kent. The project is currently in the construction phase. Sheridan Design Ltd also designed the landscaping and a new woodland area. This project involved extending the existing factory and the design of a new showroom In Kent. The design for a new Eco-Friendly haulage depot is currently in for planning consideration. The project so far has been carried out in collaboration with the Carbon Free Trust. 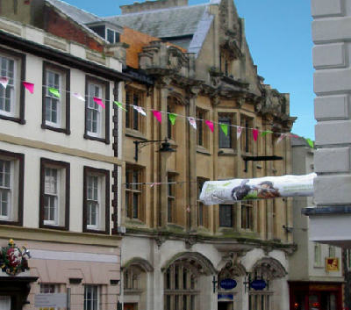 Our engineers undertook the structural redesign of this prominent Grade 2 listed building on Canterbury High Street. The project comprised the conversion of an existing post office and retail units into residential and restaurant units. We also provided CDM services for this project. 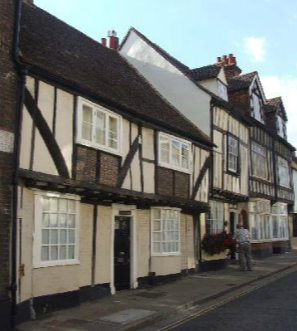 We have carried out many projects in the architecturally important city of Canterbury. The city has undergone redevelopment in recent years. We are fortunate in having the city of Canterbury on our doorstep giving Sheridan Design Ltd, architects and engineers, the opportunity to enhance the architecture of this beautiful place. Expertise developed by experience has seen us involved in many interesting projects in and around the heart of the city. 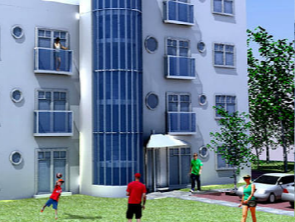 We have been involved in residential development projects. We have also been involved in projects including one off housing and refurbishment design in the many outlying villages of Canterbury and the south east. Sheridan Design Ltd designed a new fertility clinic, audiology centre and drugs laboratory for the Chaucer Hospital, Canterbury, as part of the brief, the departments were linked with a welcoming entrance lobby. The architects and engineers at Sheridan Design Ltd have been involved in many projects including the entrance lobby at Maidstone Hospital incorporating a suspended curved ceiling to promote wayfinding, together with operating theatres at Kent and Sussex Hospital. This was a purpose built facility, designed for on call doctors on the night shift. The design included a triangulated stair core and snooker room. 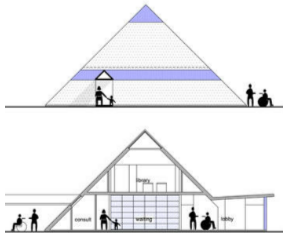 This schematic design for a glazed pyramidal arthritis centre at St George’s Hospital,Tooting was a competition entry to create a peaceful space for the promotion of pain relief. 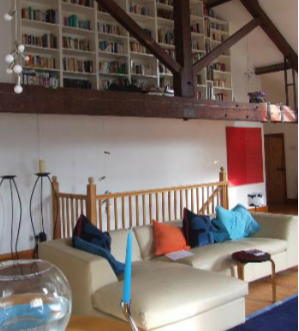 This listed building needed complete internal refurbishment and alteration. The skill is to retain the original structure and minimise the engineering intervention whilst securing the buildings integrity for the future. 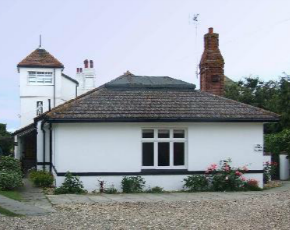 The Pelican stands as one of the most prominent properties on Deal seafront, originally a public house this listed building has been transformed and refurbished for modern living. Sheridan design ltd undertook the structural redesign of this prominent Grade 2 listed building on Canterbury High Street. The developer converted a major retail outlet into residential units and a national chain restaurant. We also provided the CDM services for this project. The Oast, is a listed building converted from a building workshop into a dwelling. The project involved a party wall agreement between the oast house and the malt yard and complete internal renovation and alteration. A cantilevered mezzanine library and office space was designed by the engineer spanning across the party wall. This historic building needed complete internal refurbishment and alteration. 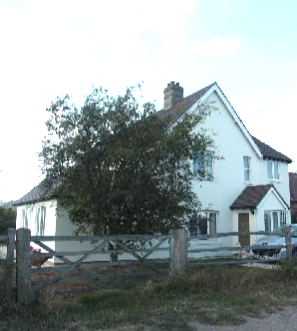 The building is now a highly sought after property in the centre of Sandwich. The structural design work on this project was quite challenging as the existing structure was 300 years old and needed major remedial work whilst maintain the original fabric to satisfy the conservation architect. This two bedroom guest house was designed to match the existing historic cottage and integrates a new internal sauna and external swimming pool and hot tub. The project also included converting the Grade 2 listed glazed conservatory into a gym, a new dining room extension and link passage. The guest house required a steel frame tto support the double pitched roof. 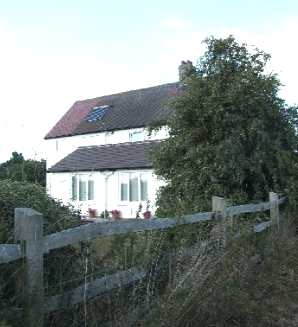 This large two storey extension seamlessly blends with the existing farmhouse. 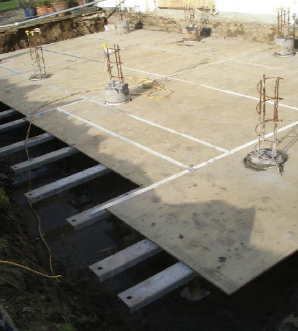 The project presented a challenge to the structural engineer as the ground conditions were running sand, an economic solution was found by using an integrated pile and slab solution, the build was successful. ©2018 Sheridan Design. All rights reserved.